A New Pizza Every Month Just For You! Plan the perfect menu for your next event or reserve our private dining room, accommodating up to 50 guests, for a special occasion. Share the Love, Not Your Food, with Your friends & Family. 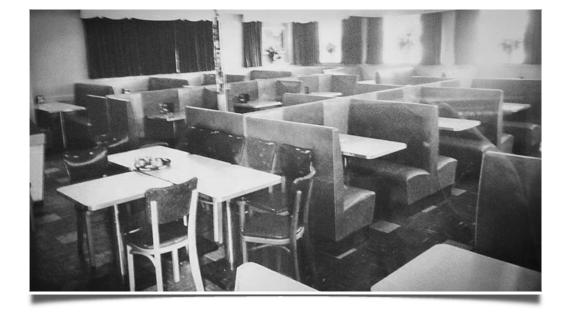 Our pizzas are still hand crafted from the same old country recipes passed down through three generations. No matter your mood, we make traditional and specialty pies to please. We are a traditional Italian Restaurant located in Monroe, CT and in addition to our famous pizza, Jennie’s is well known around Fairfield County for its authentic Italian fare made with the freshest ingredients and always from the heart. So, whether you dine at our place or take it home, always count on delicious dishes that proudly stand behind “Taste proves Quality”. 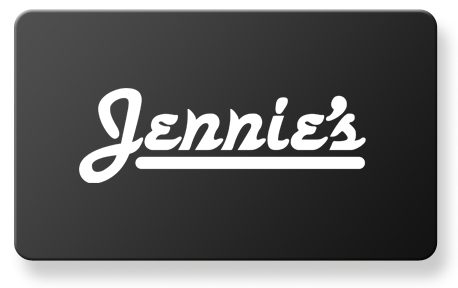 Jennie’s Original Dining Room on Grand Street in Bridgeport, CT.
Save $2.50 on $20 or More! Subscribe to our mailing list for news & special events. Jennie’s is Fairfield County’s oldest pizzeria. We are synonymous with family, food and friendship. Founded in 1935, three generations of DeSimone’s have run Jennie’s. Over the years, legions of diners from the local neighborhood to celebrities like Tony Bennett have enjoyed our delicious cuisine — especially our hand crafted traditional pizza with the secret tomato sauce, mozzarella cheese, and freshly made dough. Design by DZYNR | ©2019 Jennies Pizzeria. All Rights Reserved.